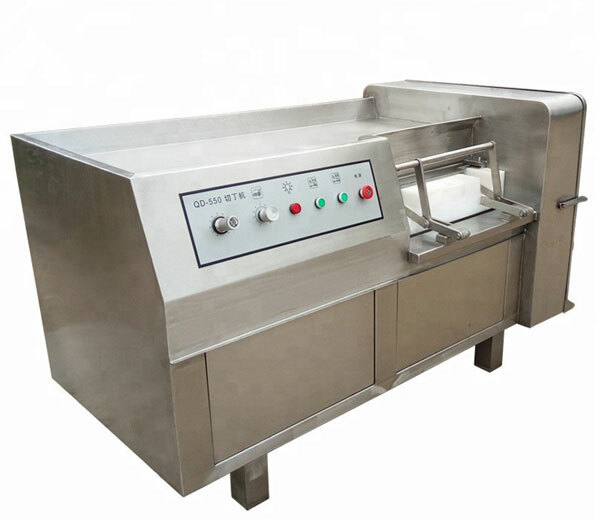 Doner kebab machine is a kind of equipment for barbecue; its main function is to make all kinds of barbecue food products. 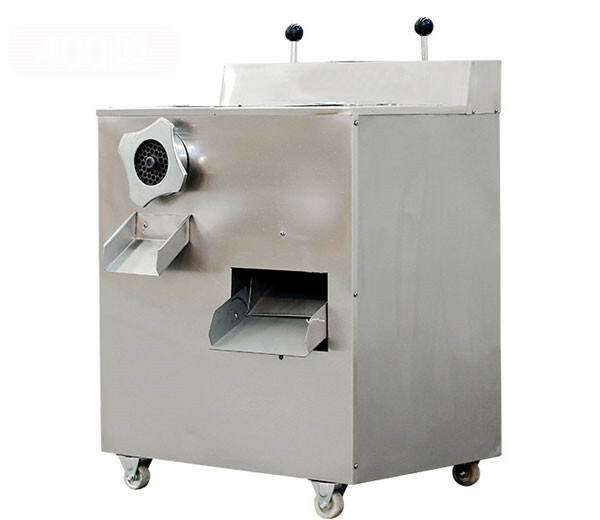 The shawarma machine is mainly used for barbecue shop, flow barbecue, etc. 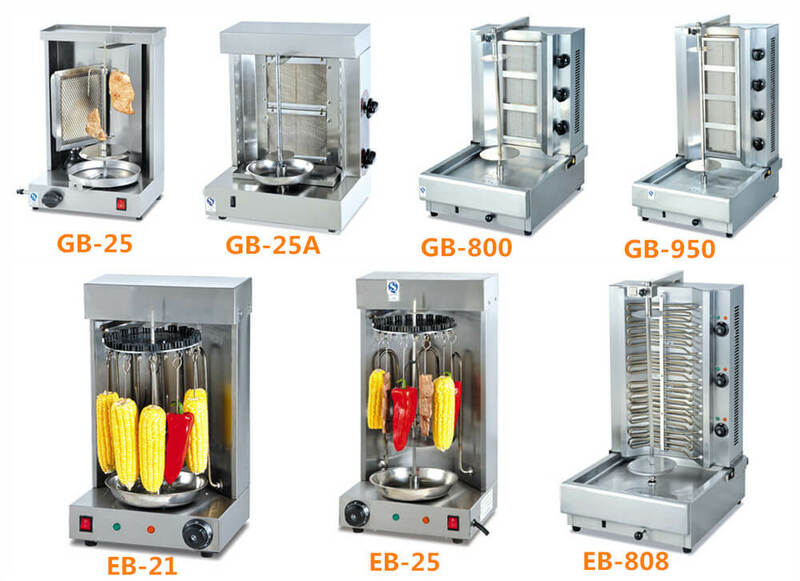 And Azeus gyro machine has 2 methods of heating: heated by electricity and heated by gas. 3. The motor of the tacos al pastor machine can rotate 2-3 rounds/ minute. 4. Drip pan is set on the bottom for catching the drippings from roasting meat. 5. Equipped with independent 4 heating controllers. 6. Innovative swivelling unit is adjustable, so you no longer have to cautiously move the kebab back and forth. 7. 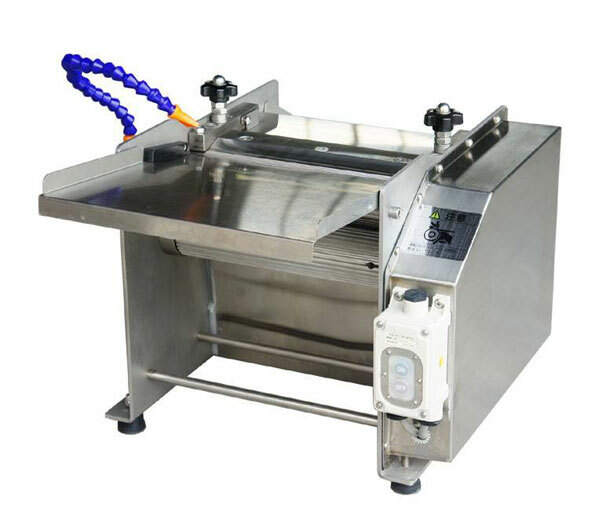 Simply push or pull to bring the heating element closer to the meat with maximum ease and comfort. 8. 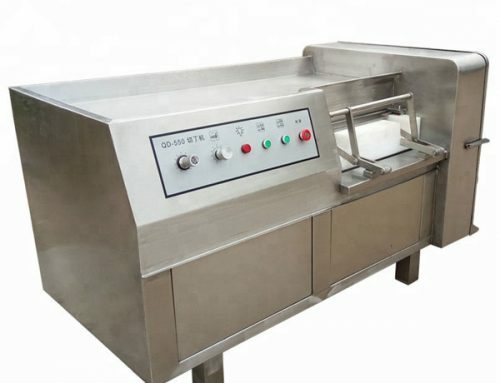 Inbuilt drip tray keeps the gyro machine clean and mess-free. 9. The new system also means the motor is inbuilt, eliminating motor exposure to heat which is the number one cause of motor failure. 10. 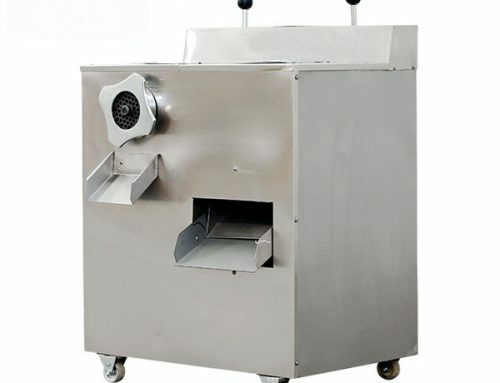 Non slip feet to elevate the shawarma machine for air circulation of the motor and easy cleaning to increase hygiene. 11. The distance between the burner and the gyro can be adjustable. 1. 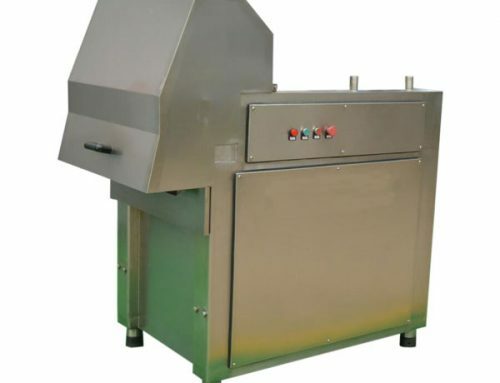 The doner kebab machine is used for roasting kebab, beef, corn, squid and so on. 2. 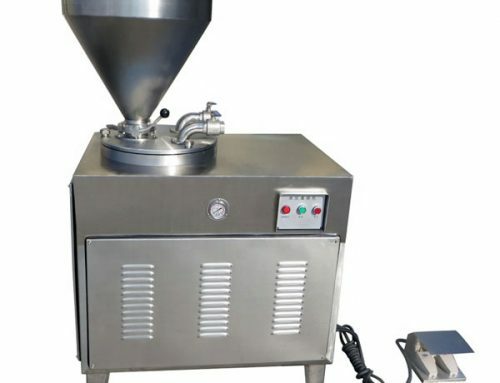 Wide business range: the vertical broiler is suitable for Bakery, Cake Shop, tea café, coffee shop, beverage shop, snack food shop, Chinese restaurant, winery, leisure food factory, meat products processing industry, frozen food factory, fruit and vegetable processing factory, flavouring processing factory, etc. 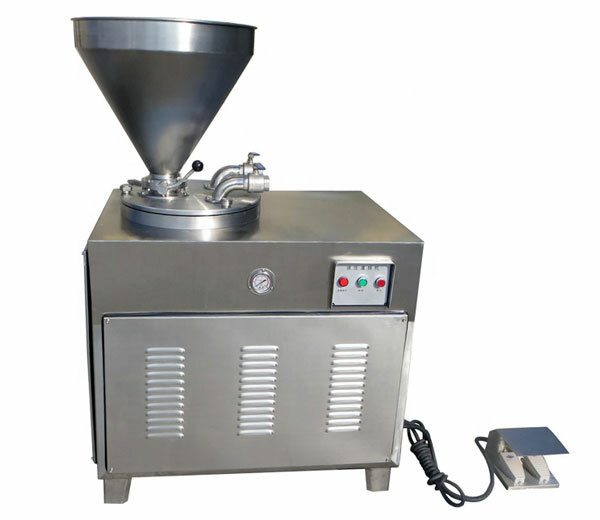 How to Use Azeus Gyro Machine? 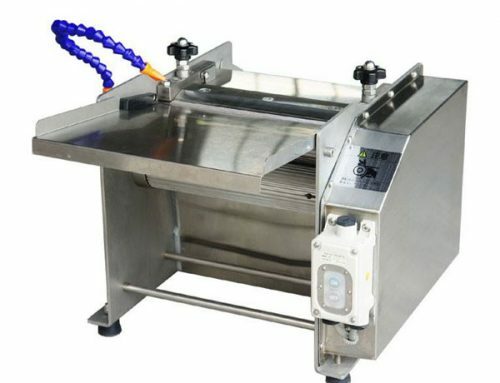 The heating element of the gyro machine works when turn on the switch and the meat will move around the axis. Then press the fixed button when meat moves and the meat will rotary around itself. 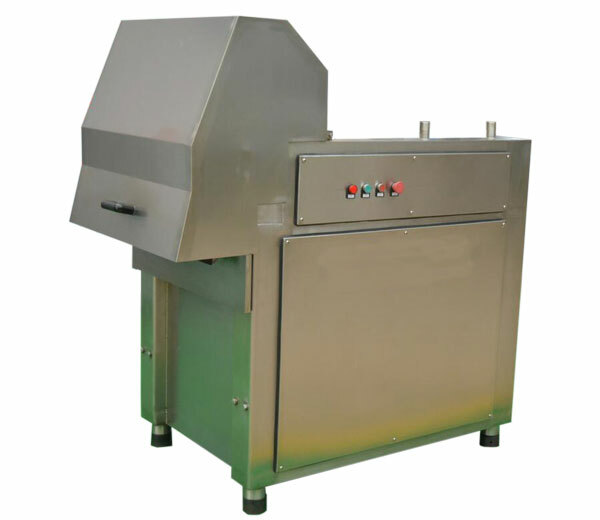 We offer customers 2 heating methods of Doner Kebab Machine with different models. Barbecue food originated in ancient Turkish Empire palace barbecue party, then spread to folk. Because its processing method is simple, quick, also its taste is delicious and unique, then spread throughout the Middle East. In the 1960s it was spread to Europe and the America, and was continuous improved, form a set of complete, convenient to operate system. Now, it becomes one of Mainstream leisure food all over the streets. 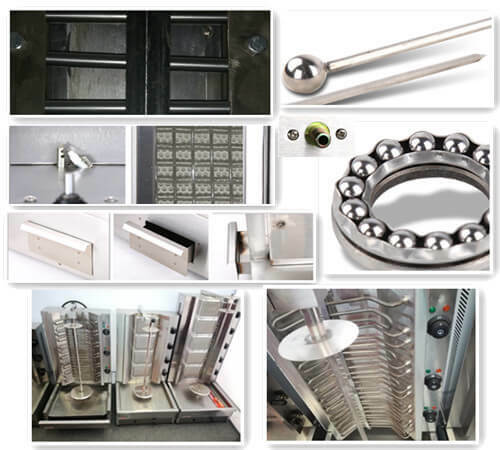 The spectacular barbecue grill and sweet smell is filled with streets, shopping malls, hotels, restaurants, bus stations, amusement places, residential areas, which has become bright scenery in the streets of Europe and America. The unfailing hot scene is spectacular, reluctant to leave.